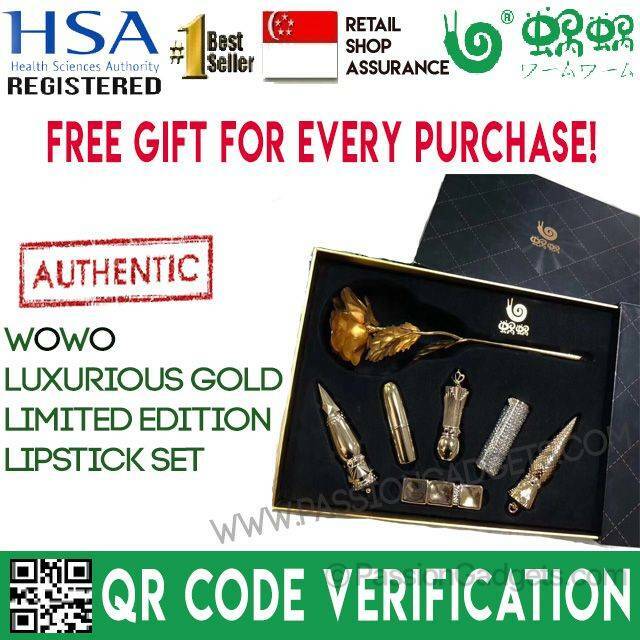 Minimum quantity for "[FREE GIFT] WOWO Prestige Lipsticks Sets" is 1. Limited Edition WOWO Prestige Gift Set is yours at only $52 with any purchase of WOWO product. Limited sets left. Get yours now!